The use of the arthroscope revolutionized the surgical approach to the knee in the seventies (knee arthroscopy). 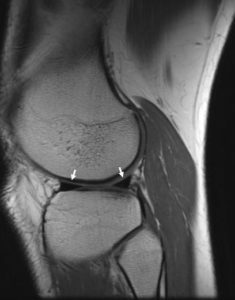 The most common use of the arthroscope is to remove torn meniscus. The arthroscope can be used to remove damaged cartilage, loose bodies, plical shelves, and other knee problems. 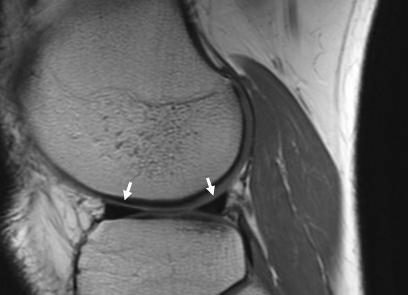 Isolated cartilage loss can be addressed with microfracture surgery(PDF) in appropriate candidates. 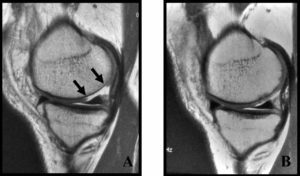 A good discussion of the various approaches to isolated knee cartilage loss is: Articular Cartilage Restoration. 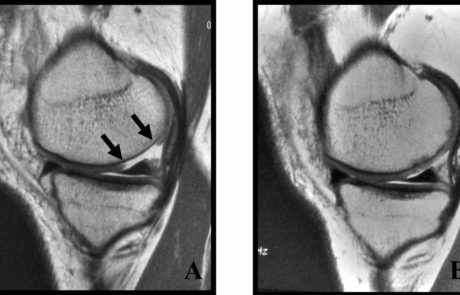 Another common use of the arthroscope is for ACL anterior cruciate ligament reconstruction. Arthroscopic knee surgery is performed as outpatient surgery. After you check into the hospital the day surgery personnel will take you back to the day surgery unit where you prepare for surgery. The nursing staff asks lots of questions and examine you in preparation for surgery. The anesthesiologist will visit and discuss your needs for the surgery. 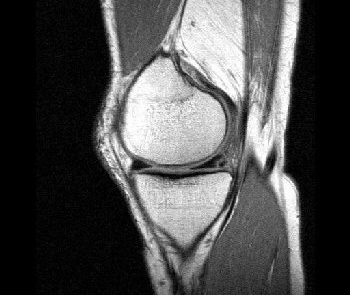 If a larger surgery such as tibial tubercleplasty, patellar stabilization with MPFL reconstruction, or ACL reconstruction is planned they will often offer a nerve block for your postoperative comfort. This will be done in the day surgery unit or back in the operating room. They will then discuss the anesthetic for the surgery, the usual choices are spinal block or general anesthesia. They will discuss the pros and cons of each approach and any special recommendations for you. After surgery you will be taken to the recovery room for early recovery and then on to the day surgery unit until you are ready to go home. Dr. Bomberg will discuss your surgical findings with you and a significant other after surgery. An information sheet (available on the website for most procedures) will be provided and specific directions given. Prescriptions, physical therapy orders, pictures of your arthroscopic surgery, ice and possibly knee braces will be provided. Usually, instructions on suggested dates for follow-up are given and you will need to call the office to confirm a time. 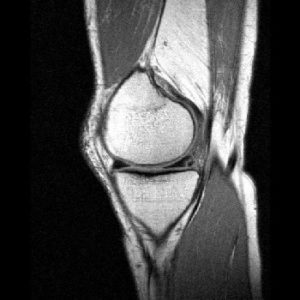 In general, we will recheck the knee between 5-10 days post-op. Postoperative exercises are available from your physical therapist. A good resource online is the AAOS your orthopaedic connection.